Accordingly just four days after AMMA (Association of Malayalam Movie Artists) and its president Mohanlal announced on Friday that Dileep was asked to submit his resignation to the organization, a copy of Dileep’s resignation letter indicates that he submitted the resignation of his own accord. 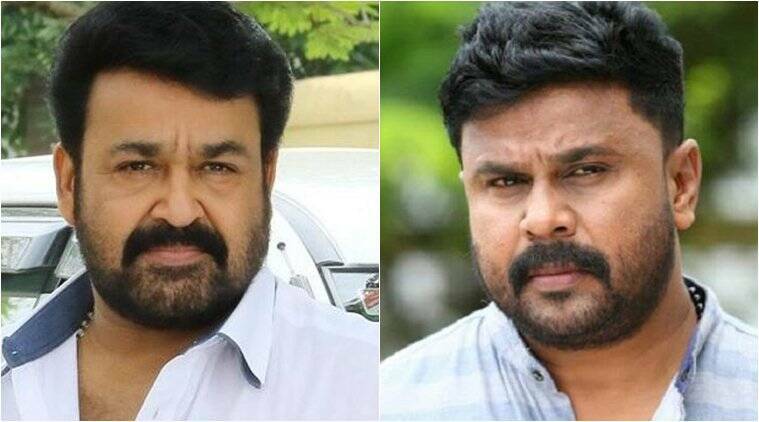 Earlier on Friday, at a press meet held in Kochi, Mohanlal had told reporters that he had personally called Dileep and insisted that he submit his resignation. Dileep’s resignation letter does not mention his conversation with Mohanlal.